Most of us are familiar with lash extensions, or we know friends who have tried them. Some absolutely love them, while some try them once and swear they will never go back to get another set. 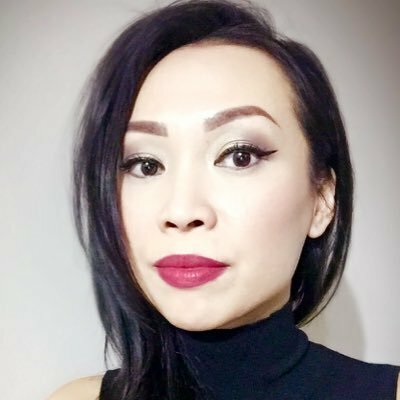 I personally have never had extensions as I find even false lashes are uncomfortable to wear. So, in order to achieve the super-long lashes that I love, I like to equip myself with very good mascaras to get that 'faux’ lash extensions look. That was actually one of my main motivations in creating the Amaterasu line of mascaras for women like me who love the look of long, full lashes without having to get extensions. My first step is to always curl my lashes with a good eyelash curler. I highly recommend investing in a high-quality brand like Shu Uemura or Shiseido. Their makeup tools are beautifully crafted and yield amazing curled lashes. The next step is to find a lengthening mascara that is also smudge-proof and waterproof. I don’t know about you, but I don’t have time to check if my makeup has smudged or flaked during the day, so these features are mandatory to me. The one I would recommend is Massive Length from Amaterasu. Apply 3 to 5 coats alternating from your right eye to your left eye. 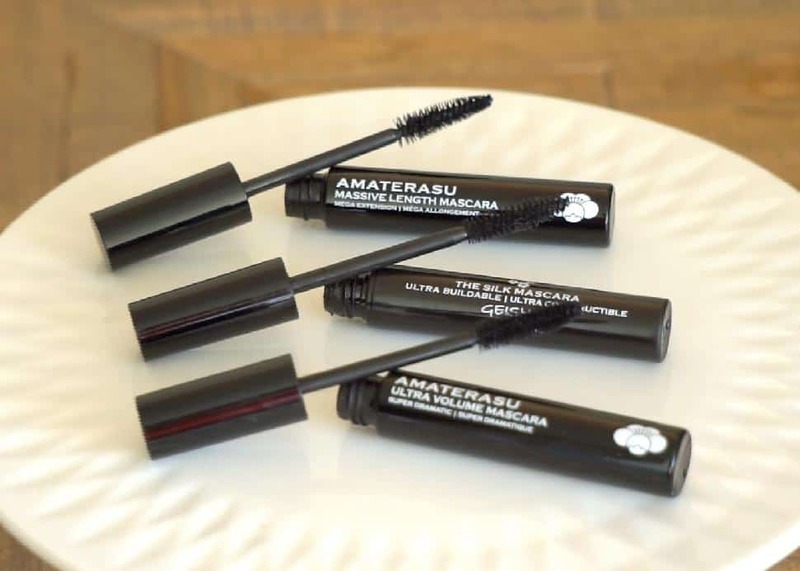 If you wish to further enhance the look of your lashes by making them look even more luscious and full, I would suggest coating your lashes with either Geisha Ink's The Silk Mascara or Amaterasu Ultra Volume Mascara prior to applying a lengthening mascara. You can use 2 to 3 coats here. Once the above steps are complete, I'm sure you will be thrilled with the results. Let’s see if your friends can tell if you are wearing lash extensions or not! If anyone asks you where you got your lashes done, you will know your lash magic is working.